The Oil and Gas Authority (OGA) has given BP permission to go after 20 million barrels of oil at a field west of Shetland. The Alligin field forms part of the Greater Schiehallion Area and is expected to produce 12,000 barrels gross of oil equivalent per day at peak. It will require £230 million of capital investment. 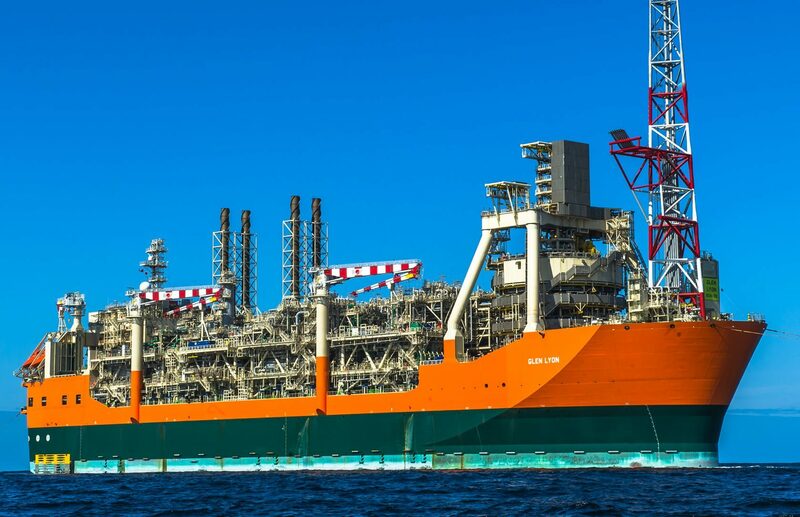 Alligin will produce from two wells tied back to the existing Schiehallion and Loyal subsea infrastructure, using the processing and export facilities of the Glen Lyon floating, production storage, offload (FPSO) vessel. The field, 85 miles west of Shetland, is expected to come on stream in 2020. The Deepsea Aberdeen rig will drill the wells. BP has a 50% operated stake in Alligin and Shell has 50%. 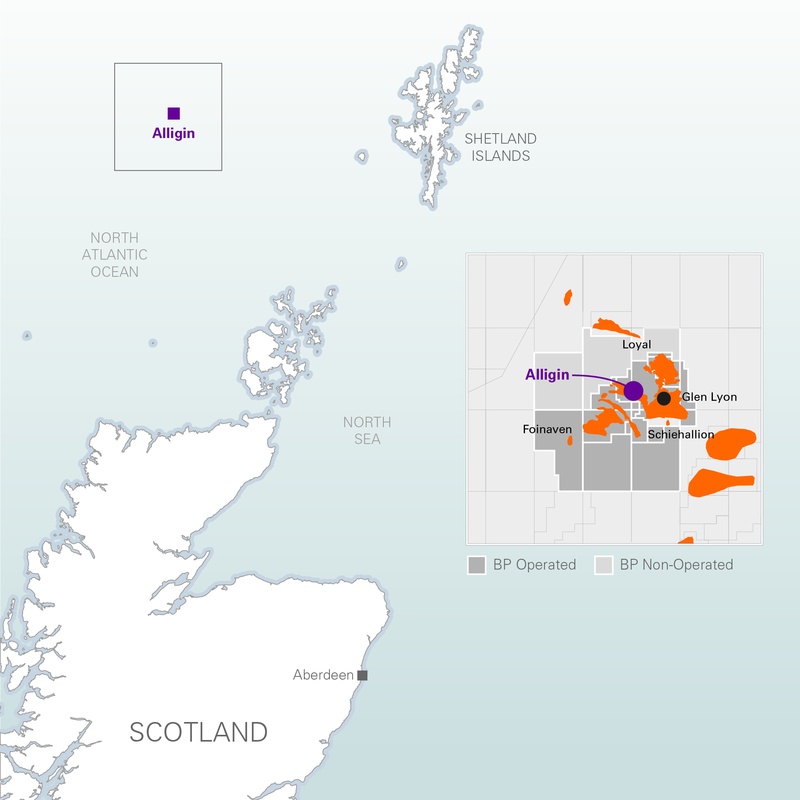 BP North Sea regional president Ariel Flores said: “We announced our intention to develop Alligin in April and six months later we have achieved regulatory approval. “Always maintaining our focus on safety, we are modernising and transforming how we work in the North Sea to fully realise the potential of our portfolio. “Alligin is part of our advantaged oil story, rescuing stranded reserves and tying them back into existing infrastructure. “Developments like this, have shorter project cycles, allowing us to bring on new production quicker. The location of the Alligin field. BP has been highly active in the UK North Sea this year. Last month, the OGA approved BP’s plans to develop Vorlich, which targets 30 million barrels of oil equivalent in the central North Sea. 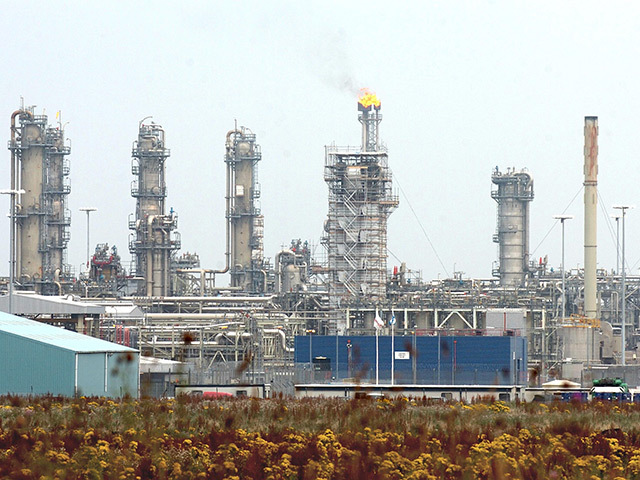 BP’s Clair Ridge development is expected to start-up later this year. 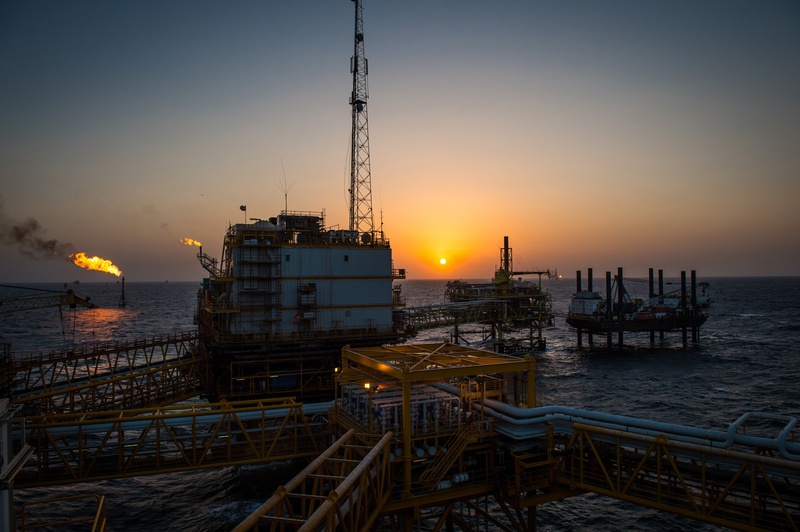 It is expected to yield 640 million barrels of resources. The company was awarded seven licences, five as operator and two as partner, in the North Sea’s 30th Offshore Licensing Round.